John Pagano is the best defensive coach no one is talking about. 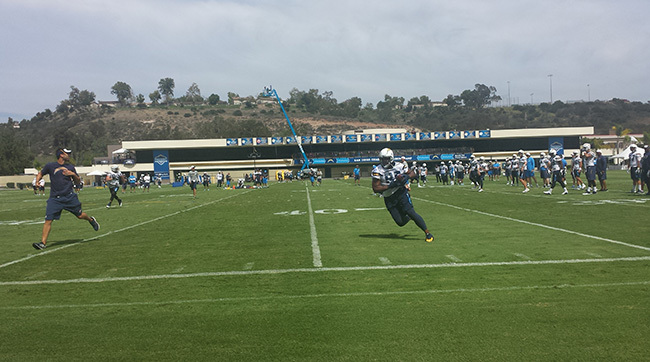 Andy Benoit reports on Pagano's multi-faceted scheme and more sights and sounds from Chargers training camp. What I saw: Morning practice, the team’s first of this training camp. Also, very little shade. And, in my own reflection, the haggard redness of a man ill-prepared for such humidity.